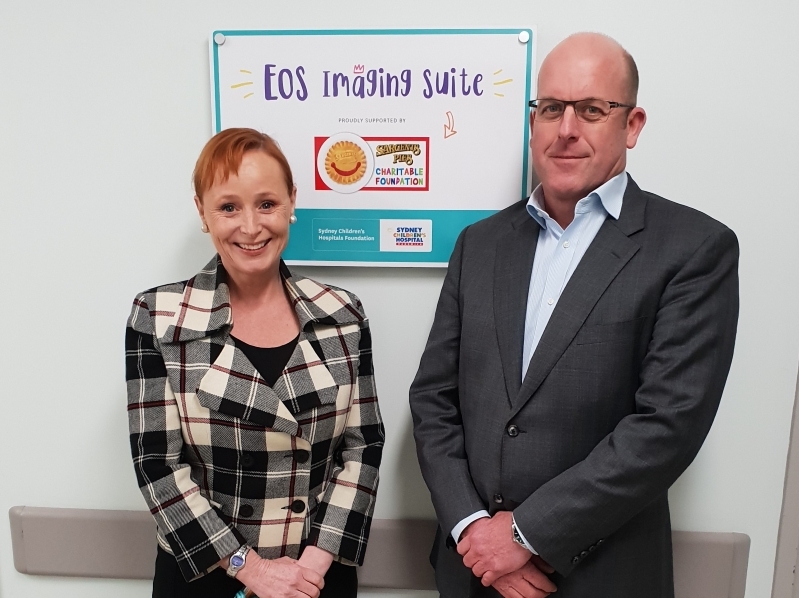 Sargents Pies Charitable Foundation recently donated an amazing $800,000 to fund a state-of-the-art EOS Imaging Suite for Sydney Children’s Hospital, Randwick. This new piece of specialist X-ray equipment will allow the Hospital’s Orthopaedic Department to transform the way they plan operations and treatments for kids needing spinal surgery or living with conditions like cerebral palsy and scoliosis. Using Nobel Prize winning technology, the EOS imaging suite provides medical staff with ultra-sharp images of a child’s spine without the high dosage of a normal x-ray machine – reducing radiation exposure by up to 80%. The high quality, detailed images also mean treatment and procedures can be tailored more effectively to each patient, reducing the amount of time kids have to stay in hospital. Head of Orthopaedics, Dr Angus Gray, officially unveiled a plaque with Nicola Stokes, CEO of Sydney Children’s Hospitals Foundation, to thank Sargents Pies Charitable Foundation for their incredible donation. 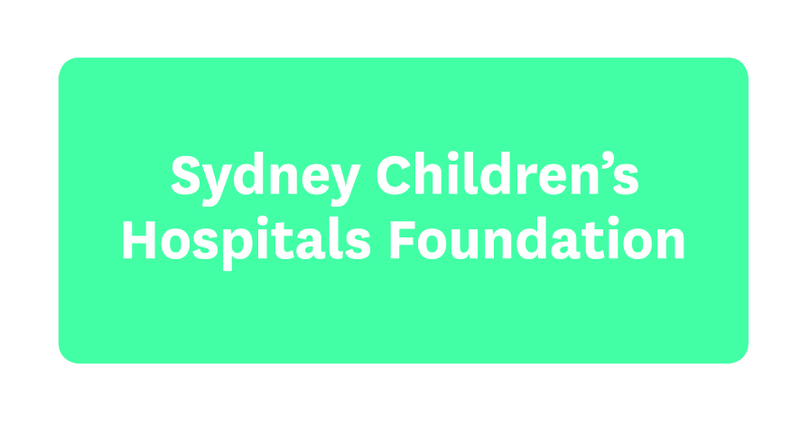 At the unveiling, Nicola Stokes said, "Thank you so much to Sargents Pies Charitable Foundation who have been supporting Sydney Children’s Hospital, Randwick for over 10 years contributing over $3million to help sick kids." Since its installation, the Orthopaedic team at Sydney Children’s Hospital, Randwick has already performed more than 850 patient scans.